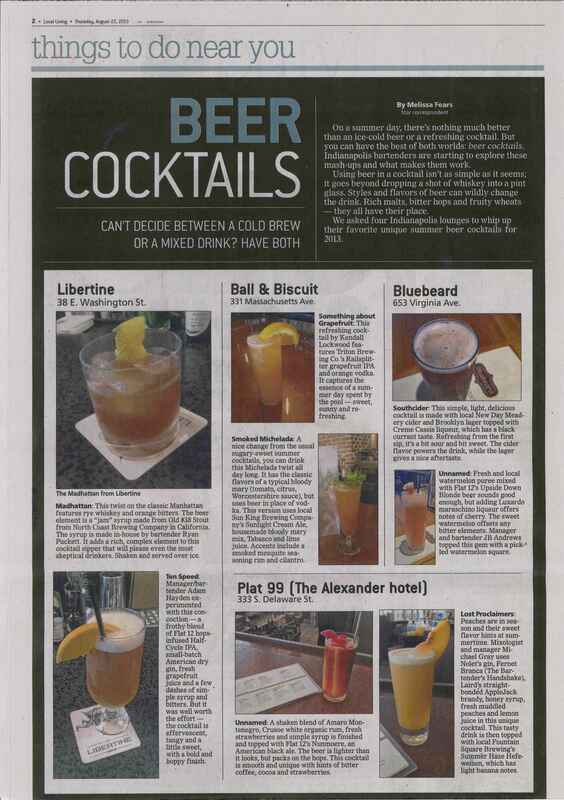 Don’t miss out on the latest news and events from The Alexander. Read our latest press releases and news here. 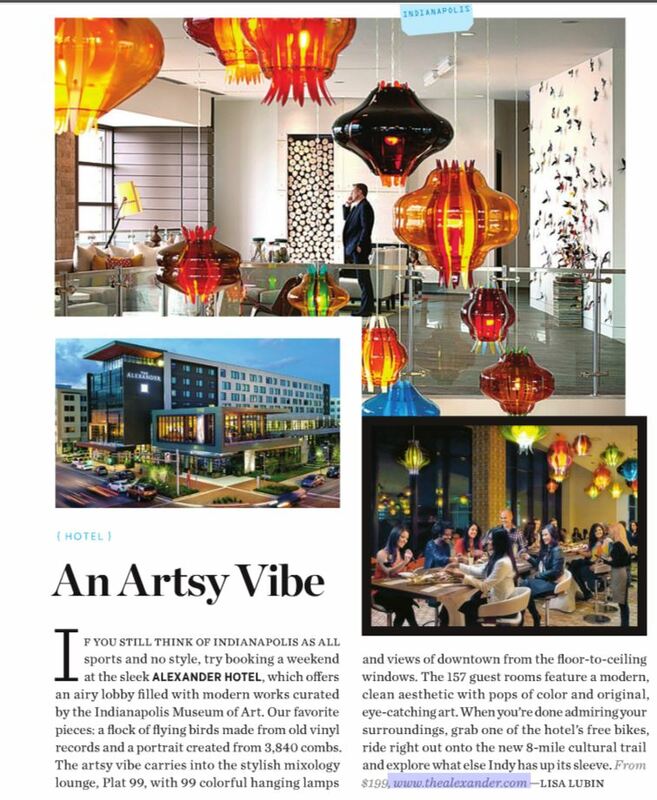 Purewow "Fast Times: Spend a Weekend in Indianapolis"